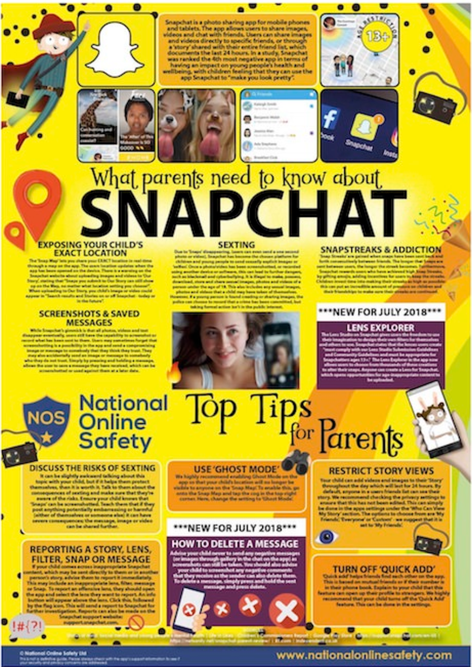 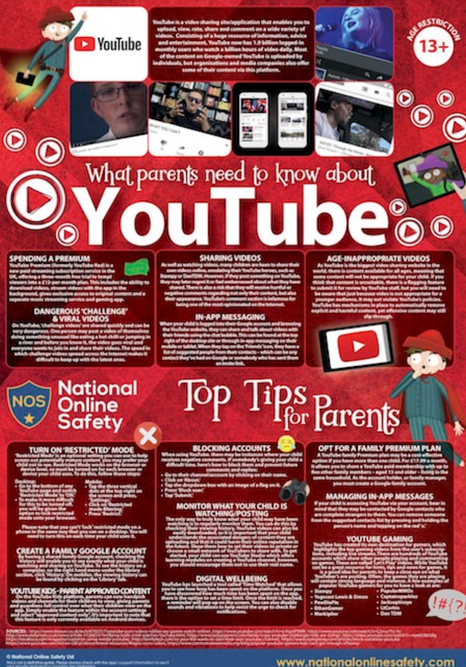 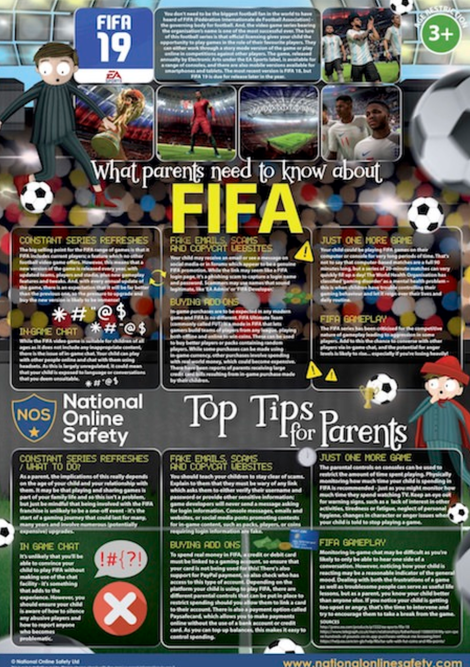 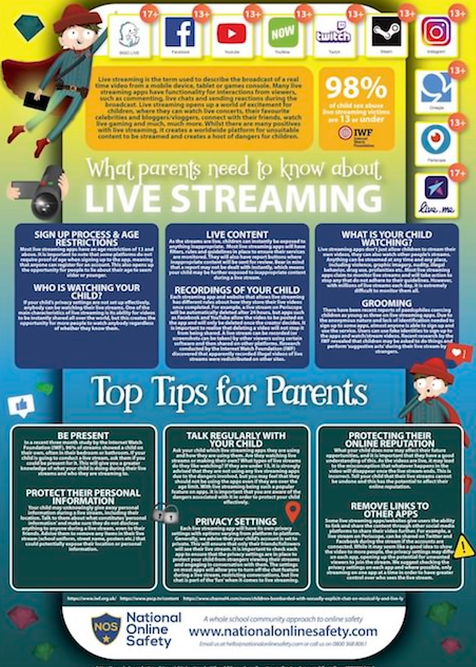 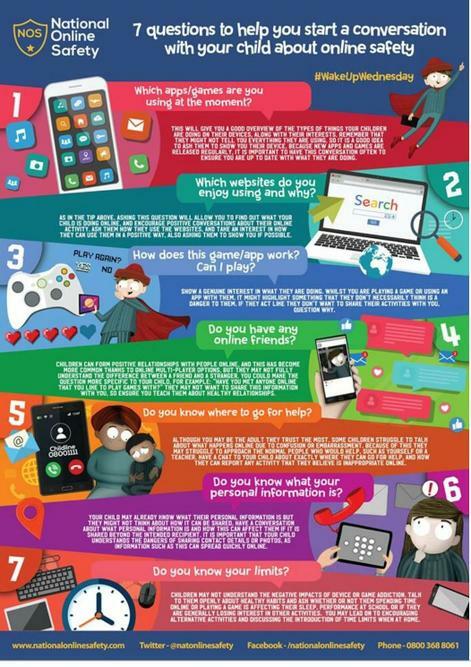 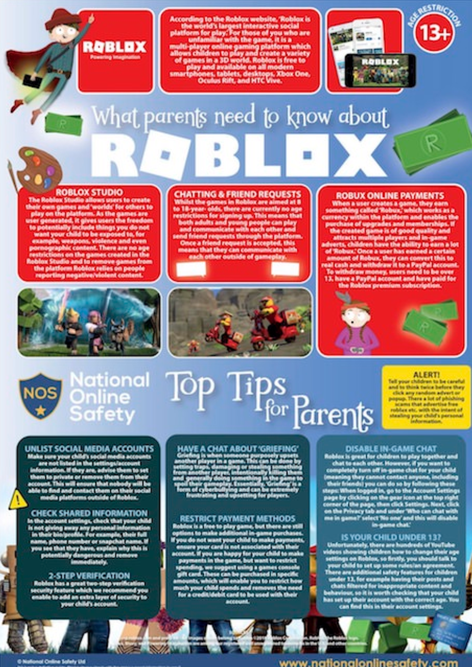 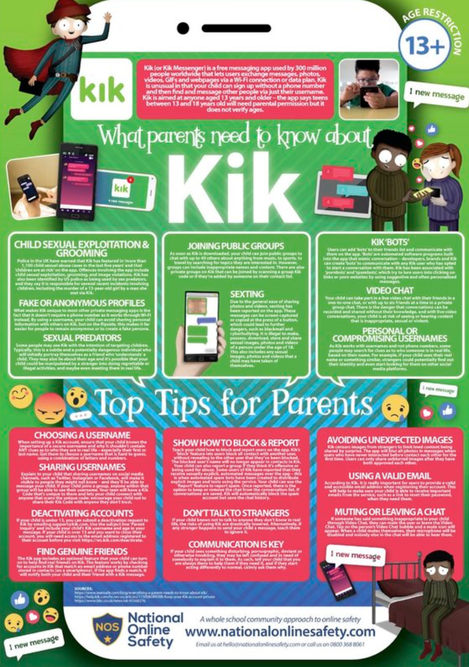 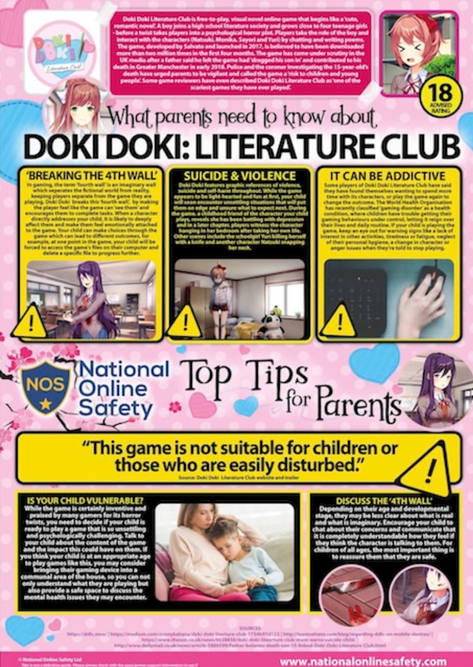 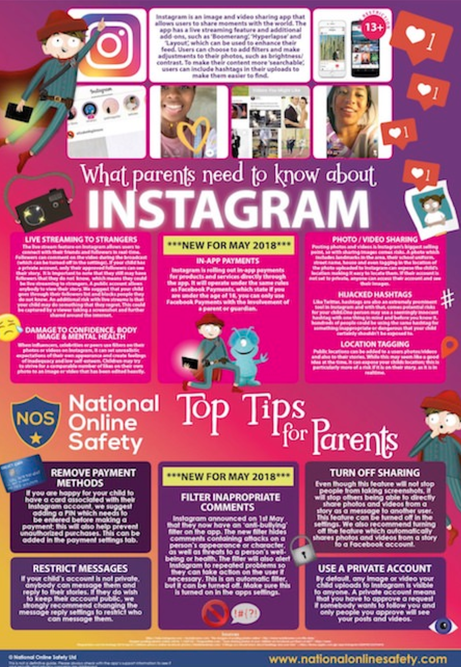 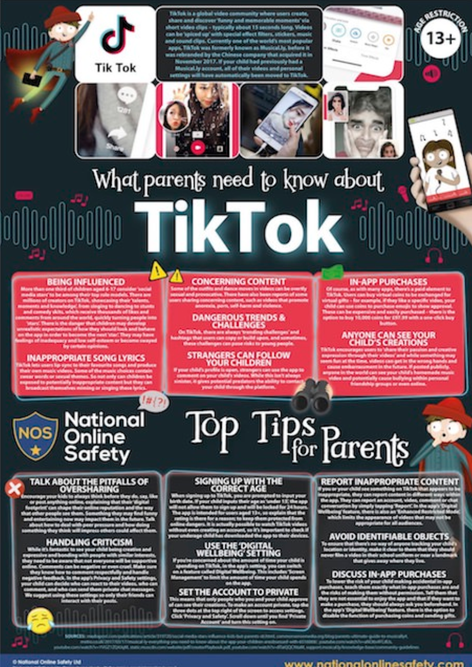 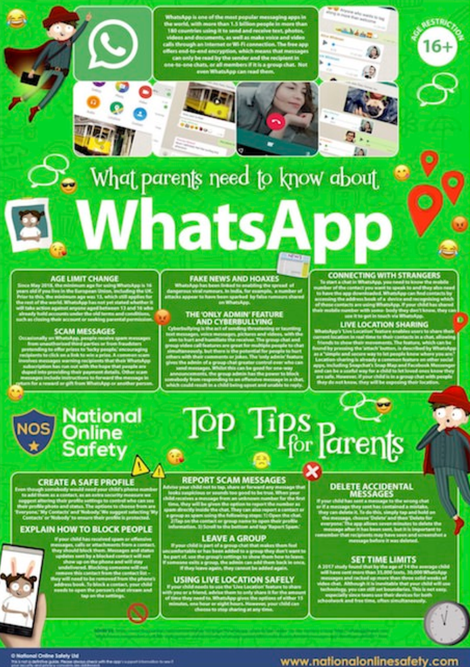 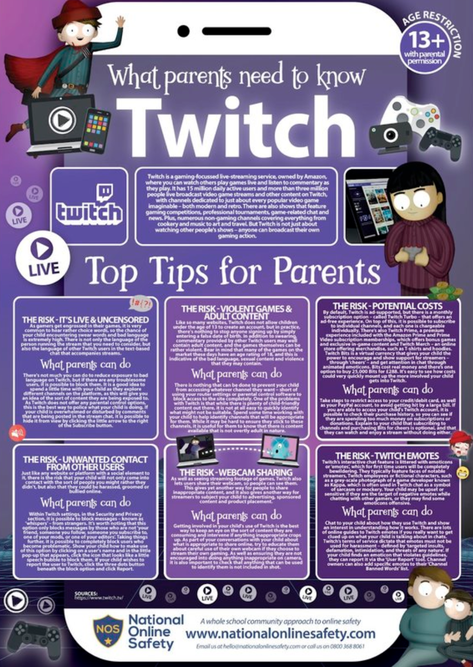 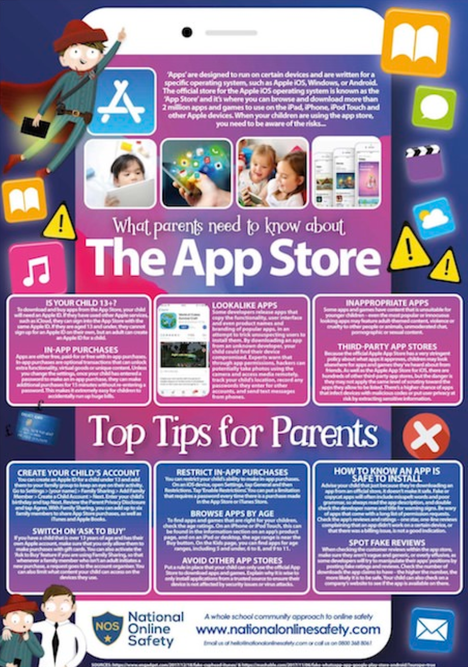 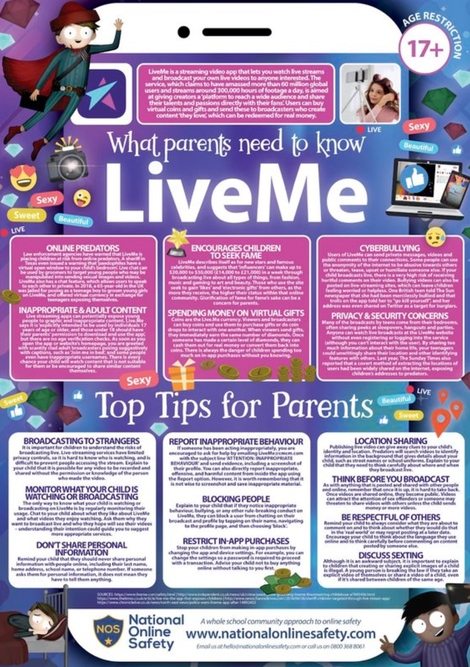 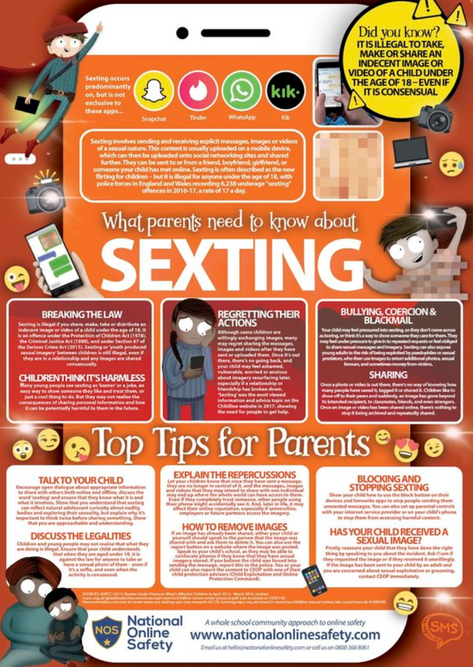 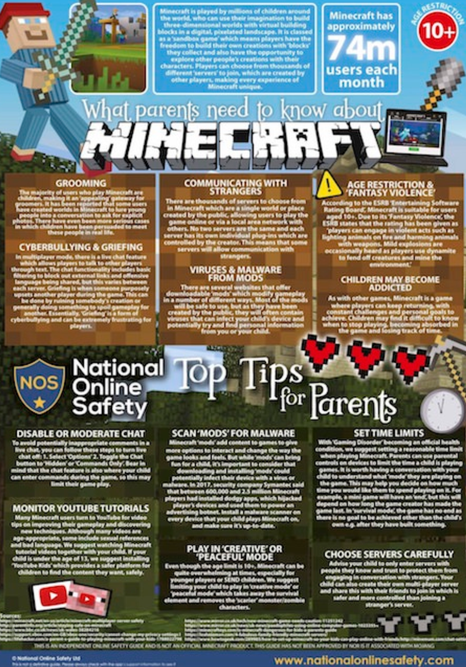 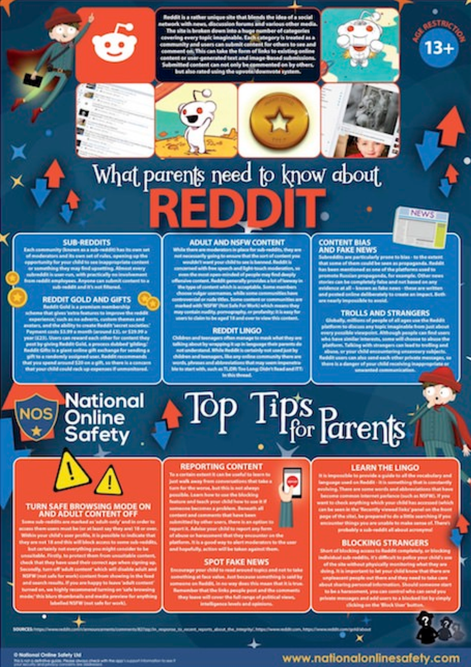 Below, you’ll find a series of online safety guides (from National Online Safety) relating to the most common apps your children are likely to interact with. 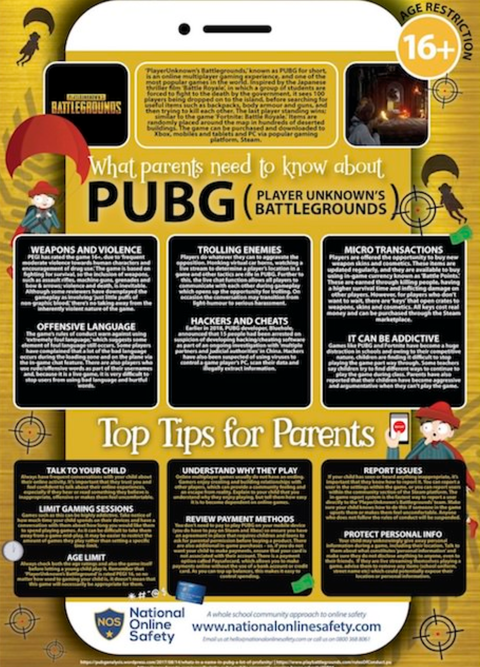 newest player on the battle royale stage. 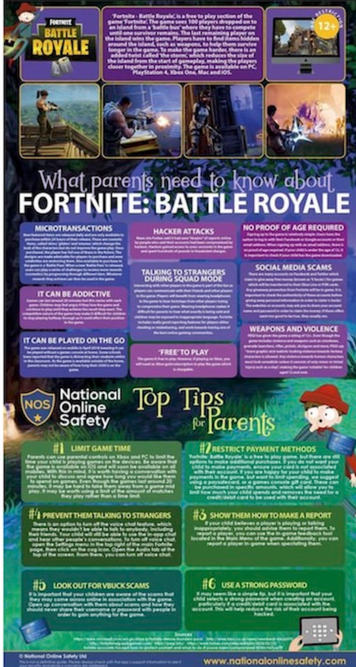 could possibly be the new gaming craze of 2019.
encourage binge playing as battles last from 20-30mins. 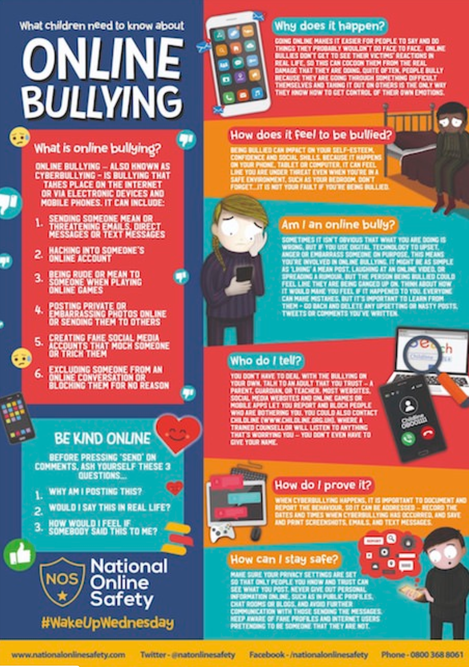 Recently we created a quiz and asked everyone in school to complete this. 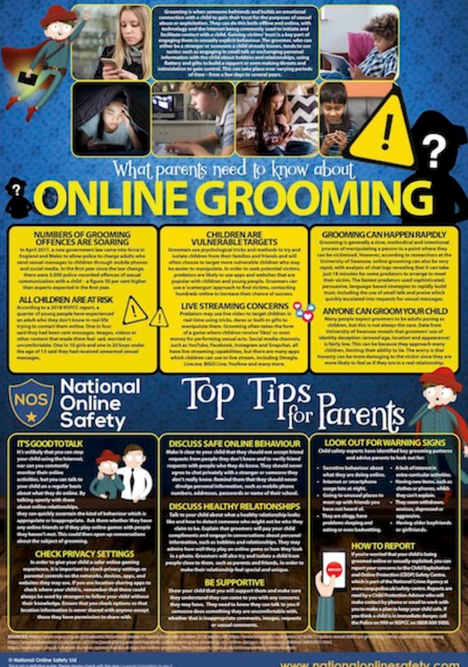 See the results below and how you could help at home to stay safer.